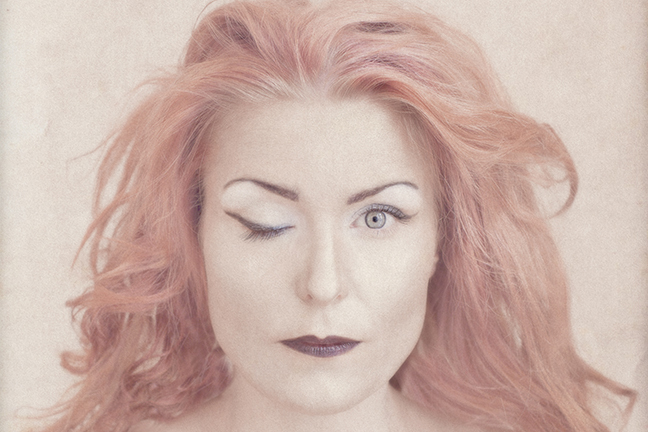 Lindha is considered one of the most important and groundbreaking singers on the Swedish jazz and improvisation scene. Lindha’s special sound and way of singing has always attracted students. She has worked as song-coach both technically and, more importantly, spiritually on music schools and conservatories since 2001. Early on she came in touch with the free music field and made successful collaborations with the likes of Sonic Youth, Ikue Mori, Mats Gustavsson, Nina de Heney, Lise-Lotte Norelius, Mattias Windemo and Fredrik Ljungkvist among others. In 2001 Lindha was awarded the prestigious ”Jazz in Sweden-prize”. Current working groups include Okkuyng Lee and Lindha Kallerdahl duo, GOLD with Fabian Kallerdahl, Katrine Amsler, Thomas Gunillasson and Samuel Hällkvist, a duo with Ikue Mori and projects with Christoper Studier as well as many more.